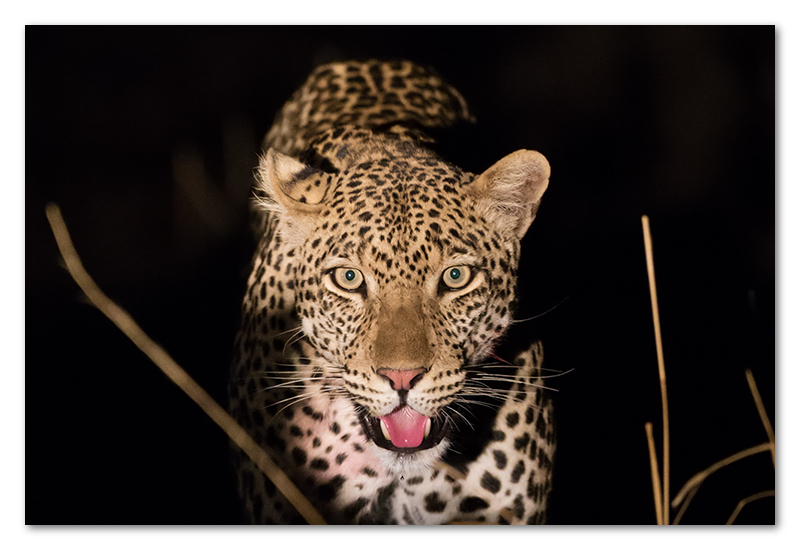 If you want to see leopards, then South Luangwa is the place to go! Namibia was completely amazing. I expected desert with little life, but boy was I wrong.